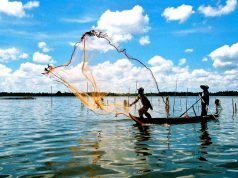 Vietnam has been known as a country with rich ancient history and heavy affection by war for centuries. It is explainable why when mentions Vietnam, most foreigners think of wars. Needless to say, a travel to Vietnam without visiting some historical sites is such a big missing. 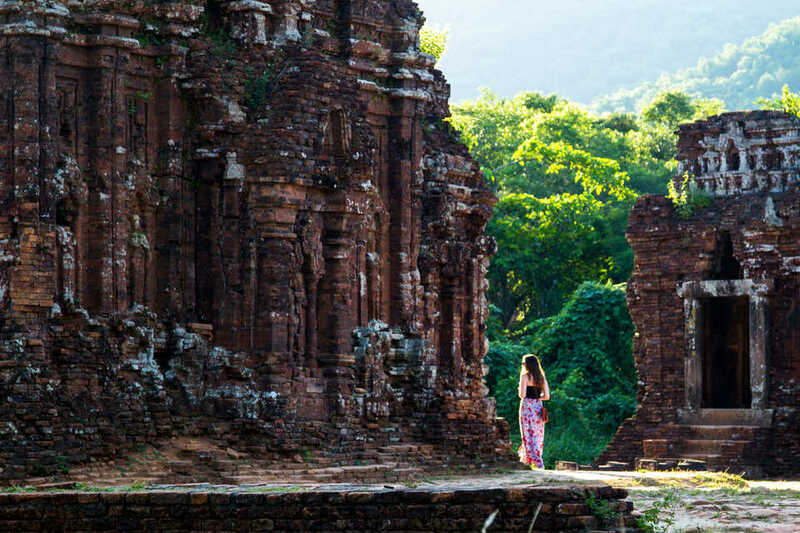 This list picks up the 10 best places of historical interest to visit around Vietnam. 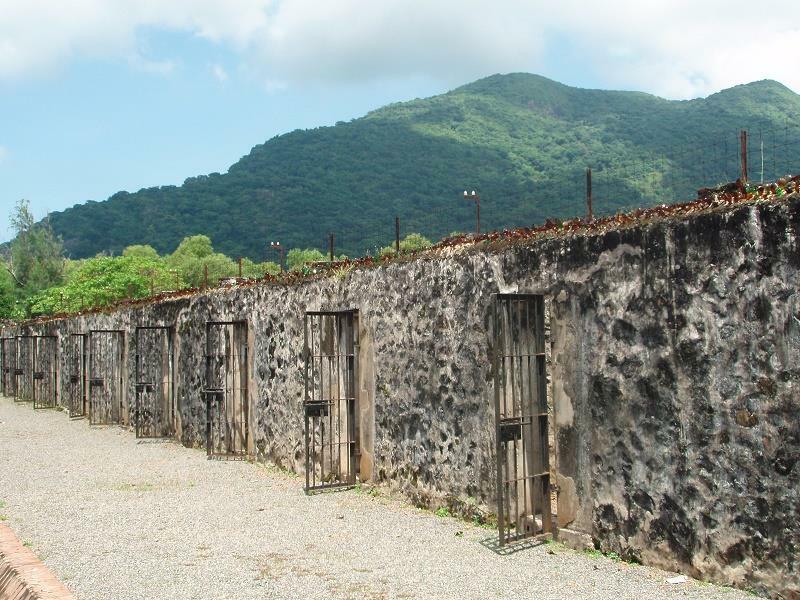 Used to be called as “The true hell on earth”, Con Dao is one of the most horrific prison in the world. This jailed ten of thousands of cadres and patriotic Vietnamese during French Colonialism and American Imperialis. On 1.5.1975 when Vietnamese Communist officially took over government, Con Dao completed liberation and ended 113 years as a brutal prison on earth. Even if it has been 42 years since Con Dao Prison was closed, horrific remnants embrace untold stories for dark time of this country. The most famous place in the prison is “Tiger Cages” area. If you are interested in Vietnam history, here is the best historical site to understand deeply the revolutionary of Vietnam and how unconditionally vietnamese sacrificed for their country. Back to history, Hue used to be a national capital of Great Viet when the Kings of the Nguyen Dynasty built their feudal capital along Huế’s fertile riverbanks and atop its forested hills. That answers why if you mention Hue, Vietnamese usually thinks about Imperial Legacy. Needless to say, Hue Imperial Citadelis the most must-see things for history lovers. the Imperial City is the walled fortress and royal palace. 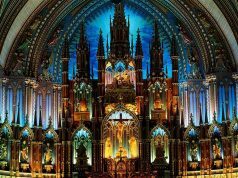 As having great value in history, culture and architecture, this complex of monuments has been recognized as the World Heritage Site by UNESCO. 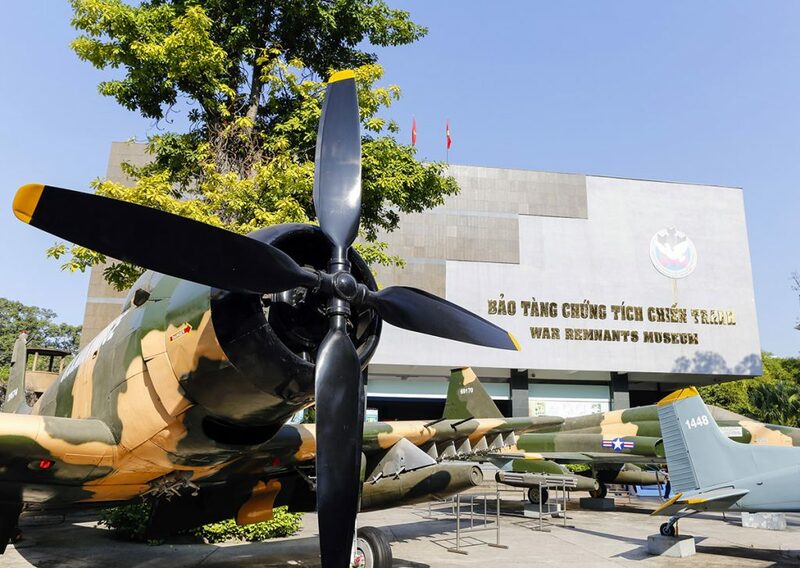 This is definitely a must for history lovers when visiting Ho Chi Minh City. 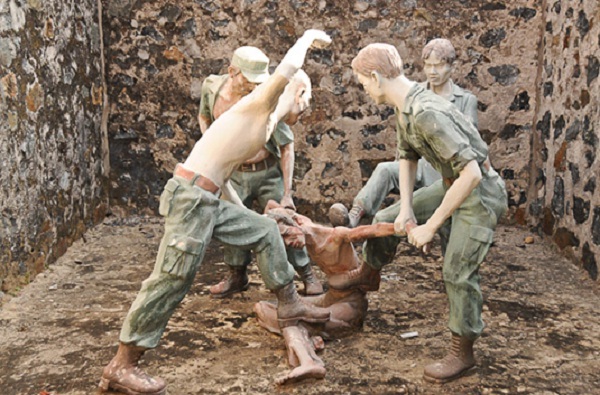 Museum display brutal affections of war between Vietnam and America from 1961 to 1975. 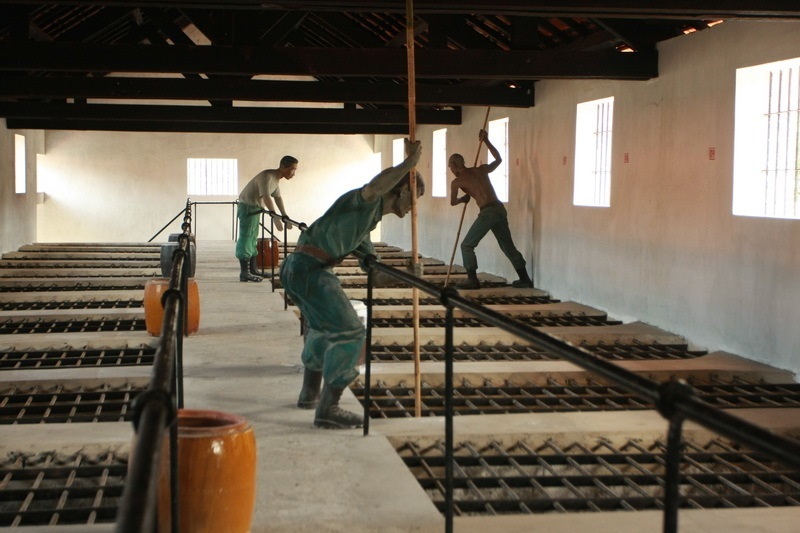 This comprises several buildings storing military equipment, as well as disturbing photographs about consequences of Agent Orange, napalm and phosphorus bombs. You should take a look at the corner displaying some picture about My Lai massacre. Not only does the museum illustrate a phase of painful history, but it also tells unknown stories about war to people, especially to Westerners. 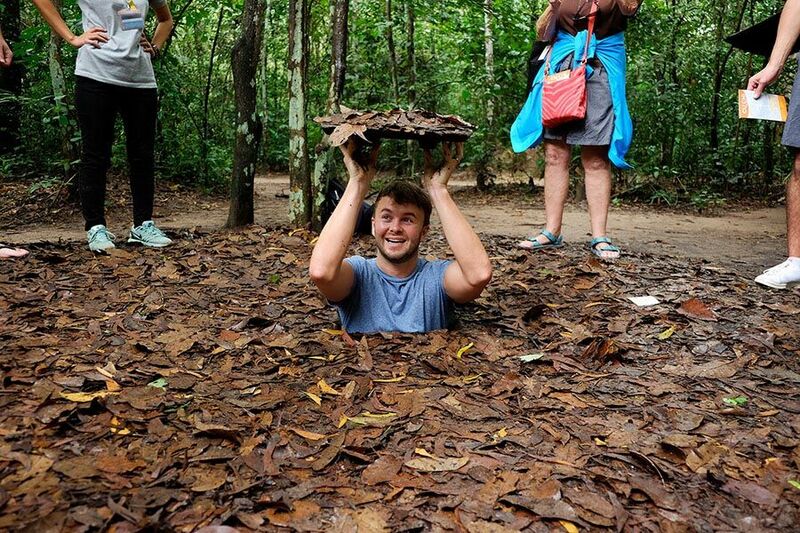 Cu Chi Tunnels, a complex network of underground tunnels were firstly built in the late 1940s during the French colonial period and later were expanded in the early 1960s when the US escalated its military presence in South Vietnam to support a non-Communist regime. Cu Chi Tunnels played a vital role role in the country’s war history. This helped alot Vietnam Communist hide and fight against the US-backed Saigon forces. Besite Hue Imperial Citadel, My Son Cham Ruins is one of the most popular historical site in Central Vietnam. It was recognized by UNESCO as a World Heritage in 1999, under its criterion C(III) — evidence of an Asian civilization which is now extinct. This area includes a cluster of abandoned and partially ruined Hindu temples which are estimately constructed between the 4th and the 14th century AD. 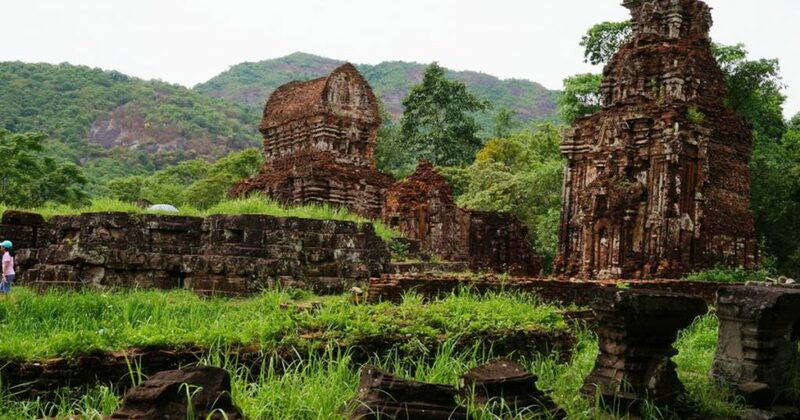 Visiting this historical site, you will find a lot interesting things as it is believed to be the longest inhabited archaeological site in Indochina. Not only did it use to be a site of religious ceremony for kings of the ruling dynasties of Champa, workshop the god Shiva as well as a burial place for Cham royalty and famous characters in history.